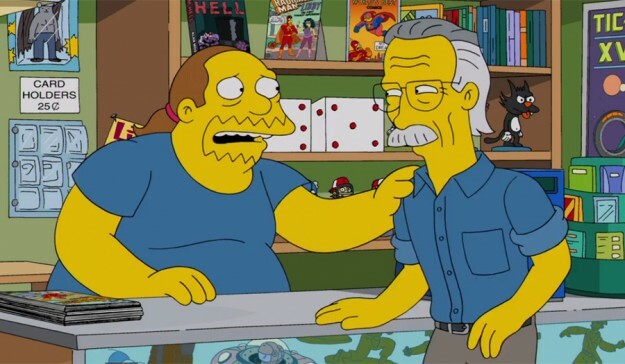 Comic book legend Stan Lee and author Harlan Ellison will appear on this Sunday’s episode of The Simpsons. The episode, titled “Married to the Blob,” which finds Comic Book Guy realizing that his comics are nothing if he doesn’t have anyone to share them with. He meets a Japanese woman writing an autobiographical manga and marries her after proving himself and his comic bookstore worthy to her dad. 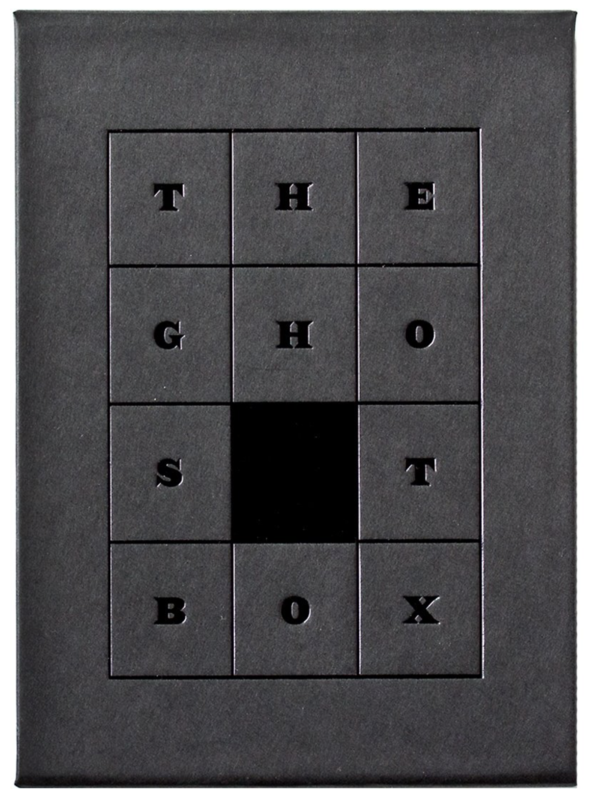 The show airs Sunday January 12, 2014 at 8 p.m. on Fox.